When is the last time that you took a look at your trees? 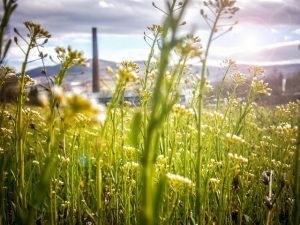 There is a wrong assumption that once you have planted trees, they should take care of themselves and grow on their own. You will need to have a routine maintenance for your trees so that they can remain strong and healthy. 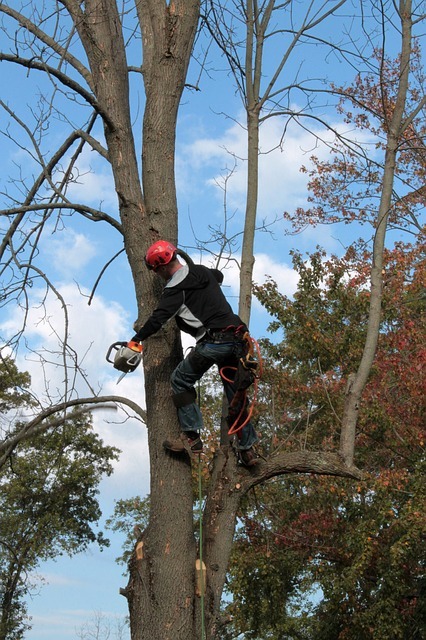 We have a wide range of services that are geared towards tree care and maintenance. Fortunately, with our modern techniques, we will enhance proper growth of the trees and you will be glad anytime you look at your lawn. There are some people who will keep cutting down trees on their property, because they dry off and look sickly. The secret lies in maintenance; in that, the overall health of the tree, is looked into. 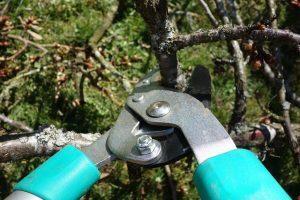 This entails removing and pruning any diseased parts, and this makes the trees withstand any season, diseases and pests. With proper care, you can have your trees for a very long time and they will not pose any threat to your property. Routine tree maintenance will improve the appeal and appearance of your property. Besides the aesthetic value, the monetary value of your property will increase significantly. General trees create a natural appeal and you will be able to love the way your home sits, with well-manicured trees. We will help you come up with plans that will make the trees appear unique and well placed. 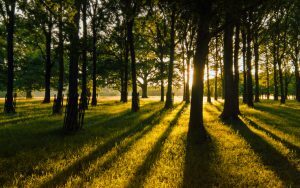 Another benefit that most people overlook is the fact that during summer the trees will keep your yard cool. There will be a nice breeze at all times and as such, you do not need air conditioning, which will help in reducing the energy bills. Trees serve as natural respirators and will generate pure oxygen. 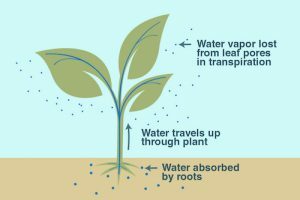 The trees will also reduce the impact of rain and prevent any floods from occurring in your home. As you can see, there are so many benefits that you will draw from taking care of your trees. So, do not just stop at the planting trees; find an expert tree service company to come up with a routine maintenance cycle. The only way that you will enjoy the benefits that are highlighted above is when you find a certified tree company. We have certified tree experts and they will recommend the right trees to have on your lawn. If there are any trees that are not in the right place, we also have transplanting services to move your trees to a better spot. 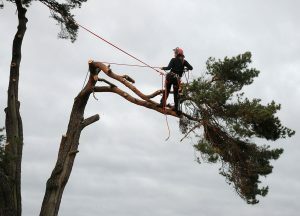 Our level of experience and the skills that we have allow us to handle any type of tree maintenance task. All our arborists are licensed and have the right skills to help you take care of your trees. Having trees in your compound is a great thing and will enhance the natural appearance of your home. However, there are times when the trees can become a nuisance and need to be trimmed or cut down. 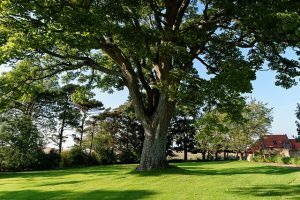 If you have problems with your trees, you need to call the experts, who will advise on the right procedure to take so as to have the best results. There is a danger of trying to handle the trees on your own as they present quite a number of challenges. You may not have the right tools and equipment that a tree service company invests in. Ordinarily, in theory, tree services appear to be very easy to handle. However, this is far from the truth as stump grinding is a serious process that requires proper training and the use of the right tools. There are tools and machinery that are used so as to ensure that the process is completed without compromising the safety of any person. Hiring a professional tree service company for stump grinding comes with a whole range of benefits. 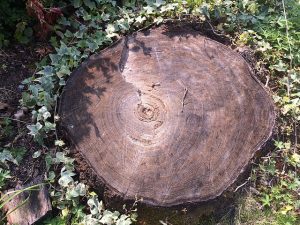 As such, do not attempt stump removal on your own as it will take too much time and the end result may not be appealing. When you hire any company to remove your trees, they may create a mess and leave stumps all around. There are so many people who have joined the tree service industry, but all they know is to cut down the trees. As such, you will have a very wide area that cannot be utilized. The solution to this is stump grinding, which will completely get rid of the stumps. There are so many dangers, and accidents that can happen when you have tree stumps in your compound. Children may trip and fall and also other plants may start to be affected if the tree that was cut down was sickly. As soon as trees are removed, you can have all the stumps removed right away through stump grinding. This would be the last bit of having the trees removed. 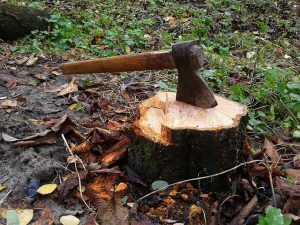 There are companies that may leave the stumps behind once they cut down the trees. However, we have a team of experts who will grind the stumps to the ground with our modern equipment. At the end of it all, you can choose to convert the area to a play area or even a flower bed. All our arborists are well trained and we use methods that will not affect your lawn in a negative manner. We have the tools for both small and large areas. Once we are done with the stump grinding process, we will clean up after ourselves. As such, you will not have to worry about picking up debris and cutoffs when we leave. By the time we are collecting payment, you will not even realize that there was a stump in that area. 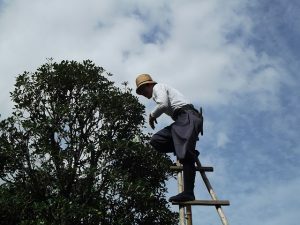 We have all the skills and experience to offer professional tree service. If you want to decorate the tree heavily, ensure that the branches have sufficient strength to bear with the weight. 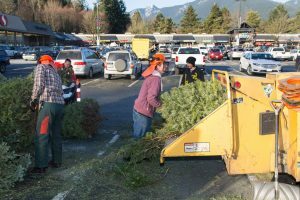 Most people today put the tree on the roof of the vehicle. Do this on the face of the tree in which you would like it to fall. The tiny tree was hard to uproot, but he was able to bring it home. If you get a dead, diseased, or dying tree on your premises, be certain to play it safe. No matter why you must remove a tree from your lawn, you may wish to employ a professional tree removal service to finish the task. Now you have your tree growing successfully from the bottom up, it’s now time to comprehend how caring for this tree is a priority that should be tended to. Desert willow trees are tall, attractive and simple to look after, when you learn the the inner workings of how to care for one. There are a couple of approaches to gauge how much it will cost to eliminate your tree. It is very important to look at your trees on a normal basis for any signals of stress. If you own a tree located deep in the yard, such that it’s almost inaccessible, expect to pay even more. When the tree is gone, you’re prepared for your final step. At the exact same time trees can be quite dangerous if they are. Palm tree is one such tree that’s taken out of the property for a number of reasons. Most palm trees planted across the usa have minimum resale value. Trees are a vital part of our environment and offer countless number of advantages to the ecosystem. Like most living things, trees taken for landscaping continue growing, and in a number of instances, trees become too big and must be taken off. Thus, it’s pretty evident that devoid of trees, life isn’t feasible. 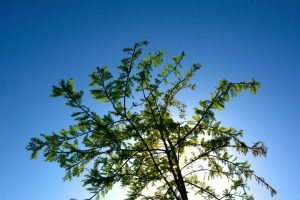 It can be particularly costly if you’re only reactive in regards to trees in your lawn. If you own a tree that should be removed there are a few communities that offer assistance to help cover the tree to be eliminated. Over time you will come to get familiar with the manner desert willow trees grow and behave, and accordingly you will understand what is required to care for them. Even better, you can find the services provided by reputable lawn experts. You might be asking yourself why you would require a tree service for this kind of job once it feels as if you could do it easily yourself. 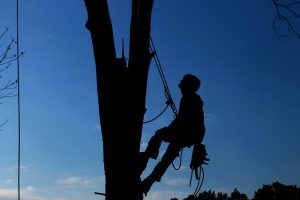 Before you rent a tree removal support, there are a number of things you should ask to make sure that you’re employing a professional business. When you are employing a tree removal assistance, make sure you simply employ licensed contractors and they should have insurance. So, it’s always smart to employ services of specialist tree Removal Company that are equipped with all necessary equipments and tools with the assistance of which they complete the work efficiently.